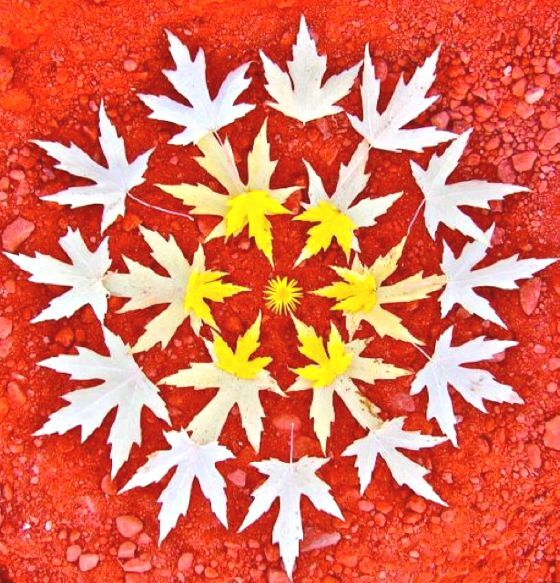 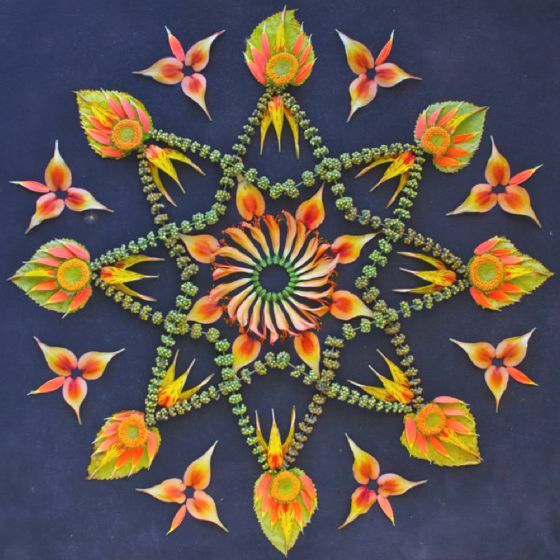 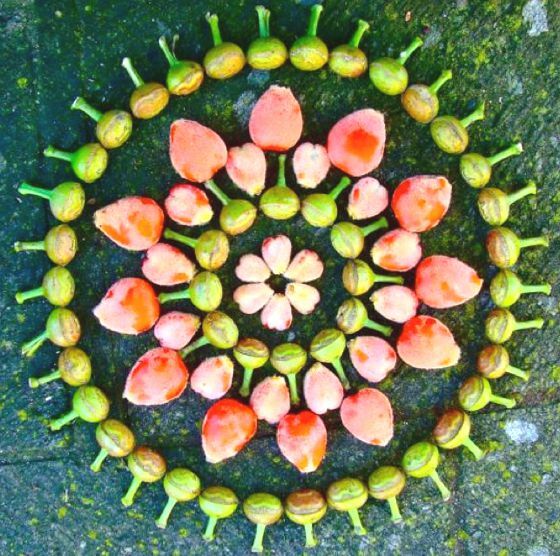 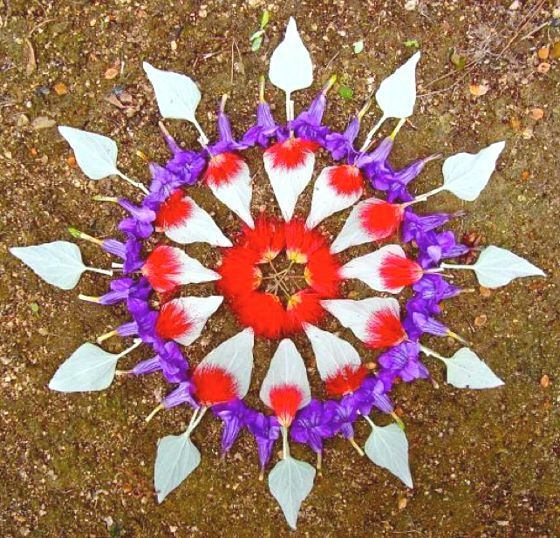 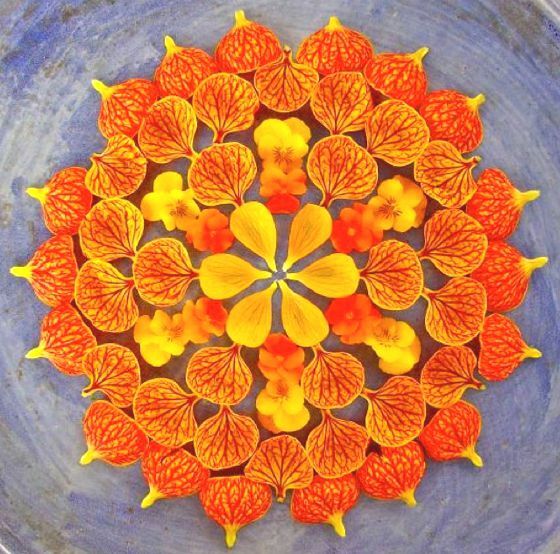 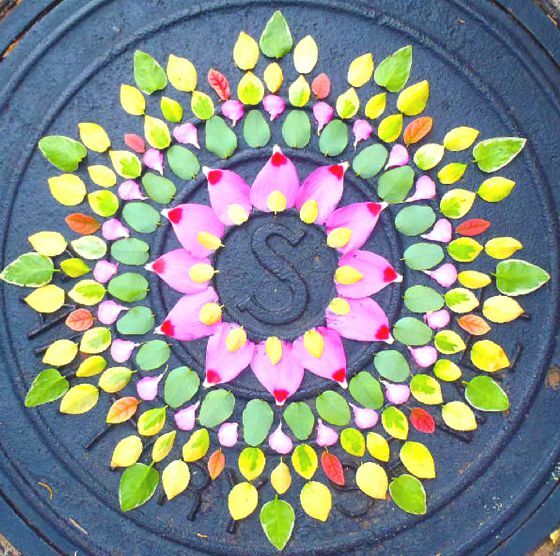 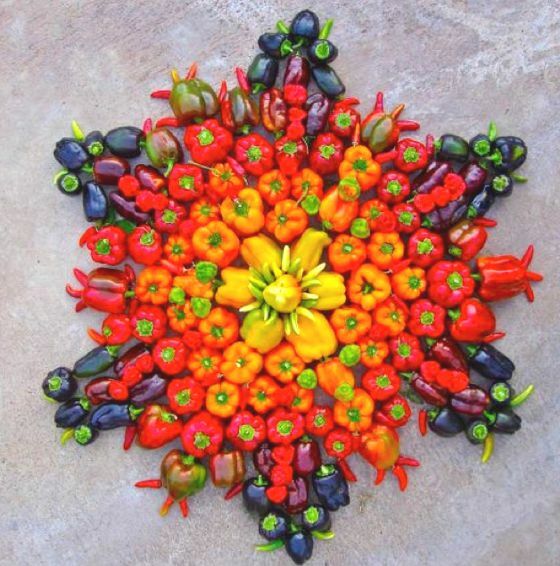 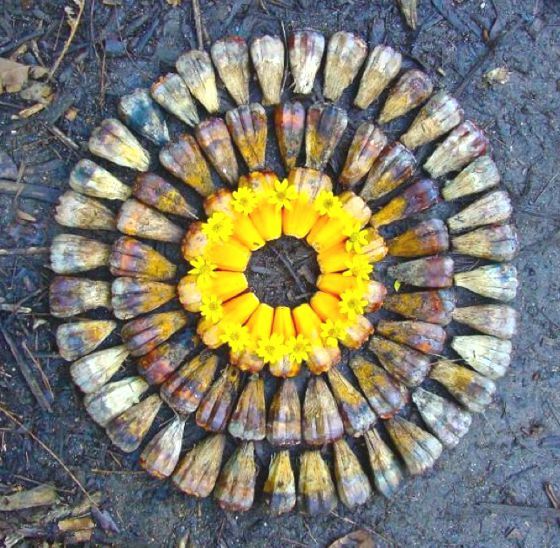 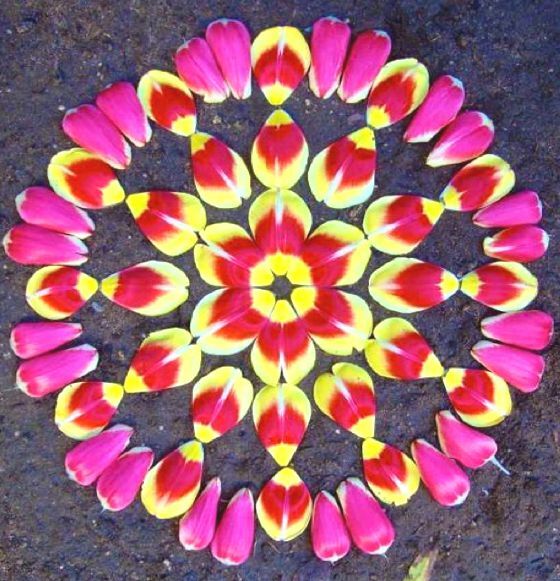 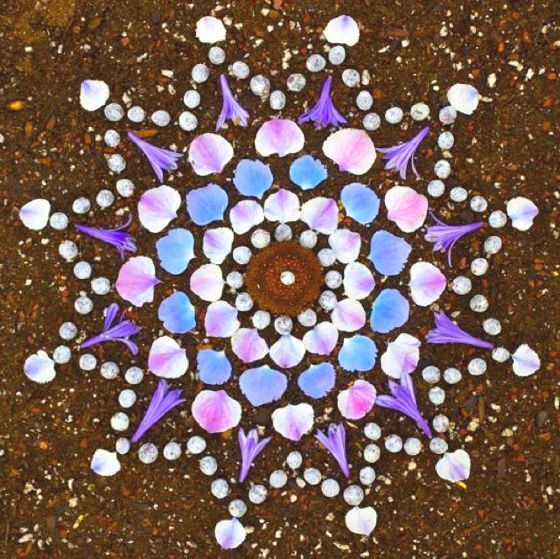 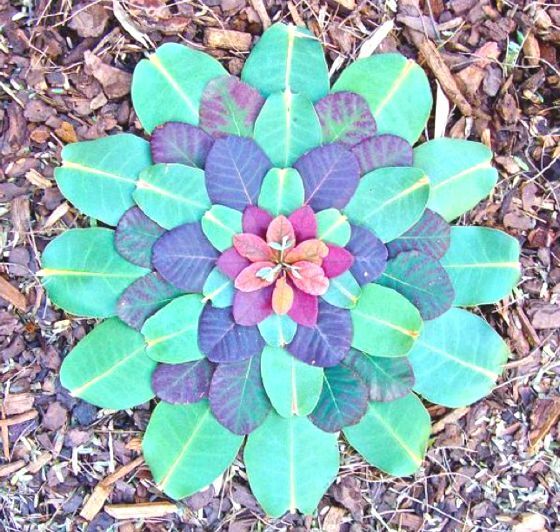 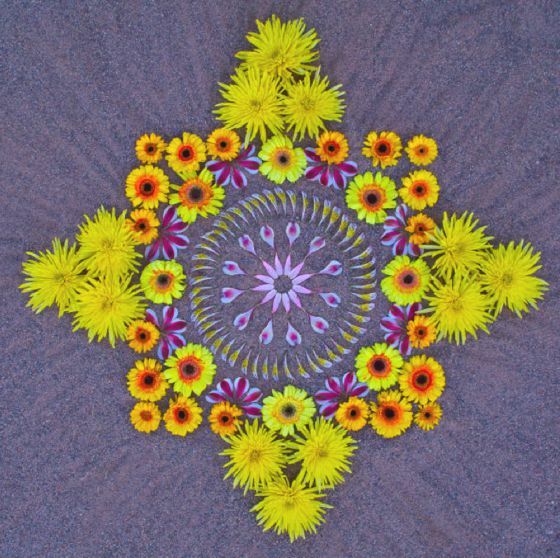 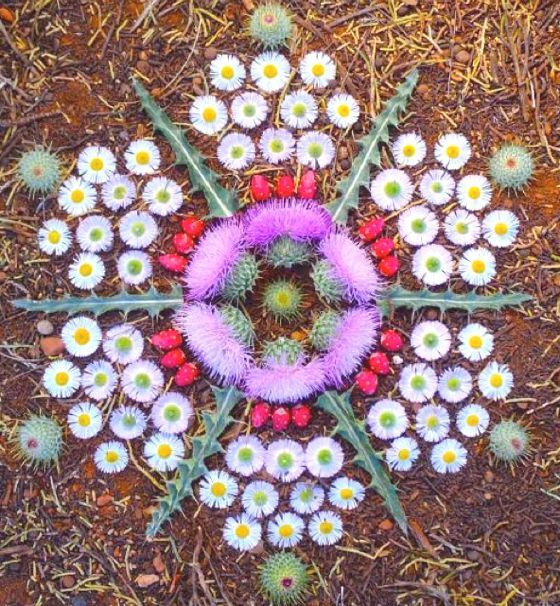 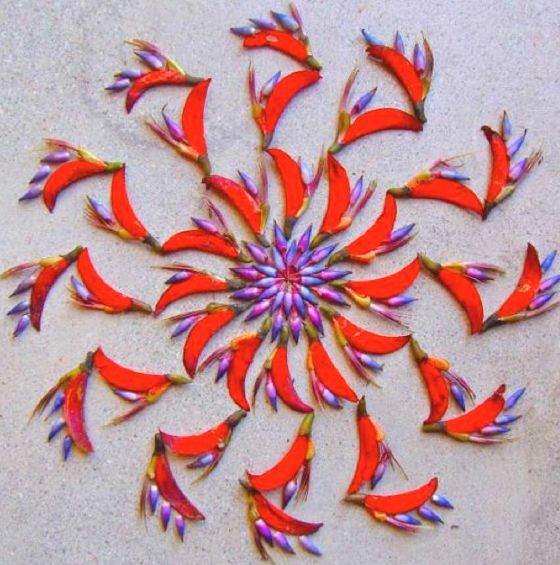 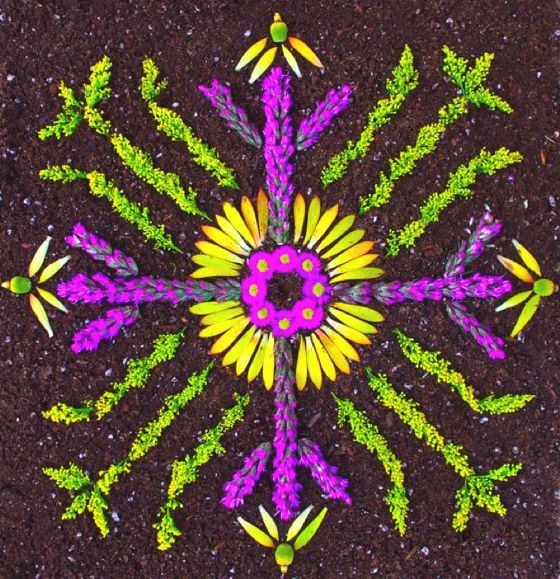 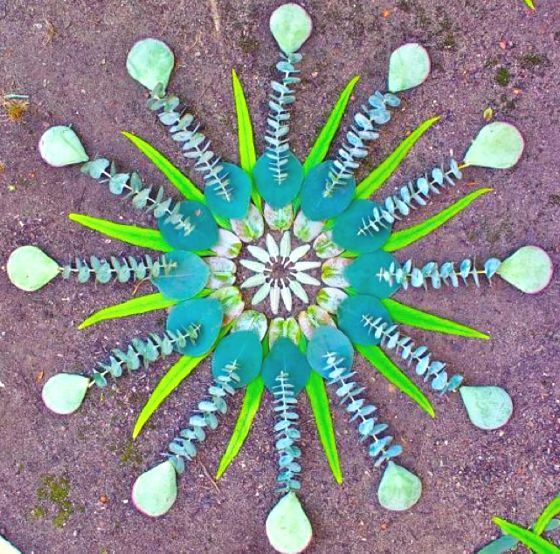 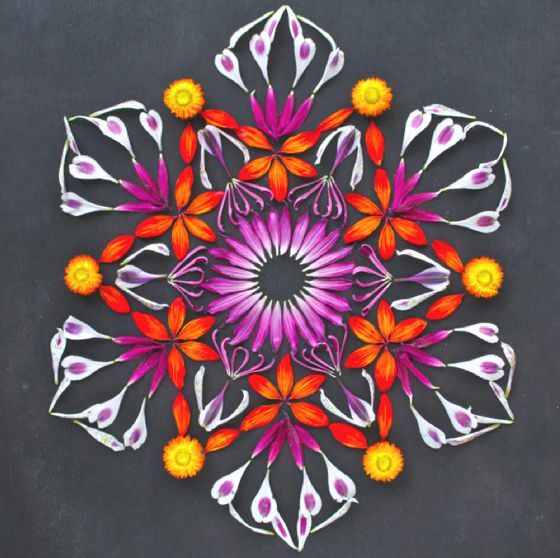 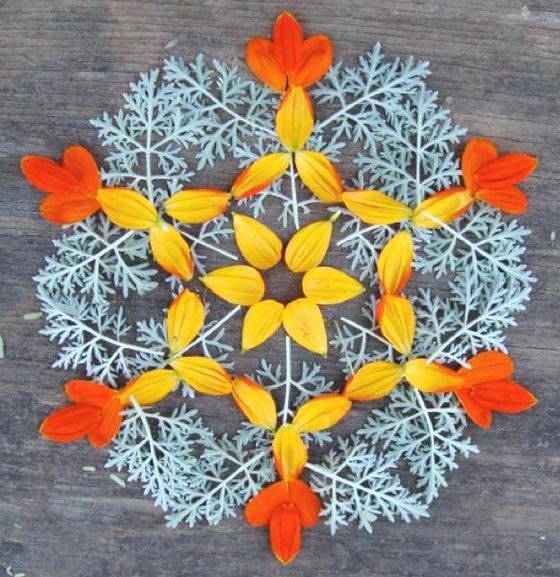 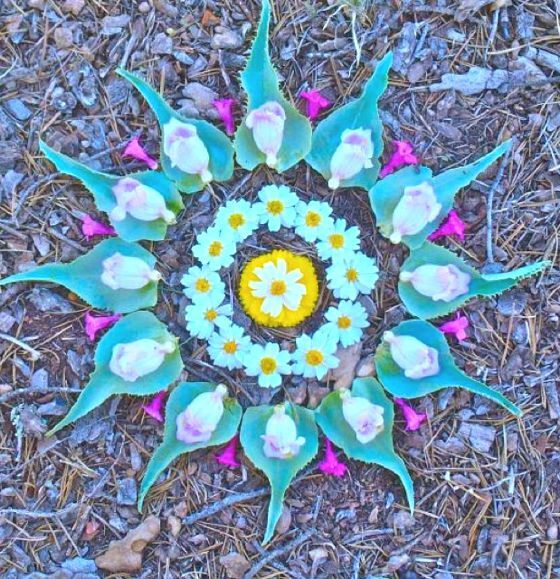 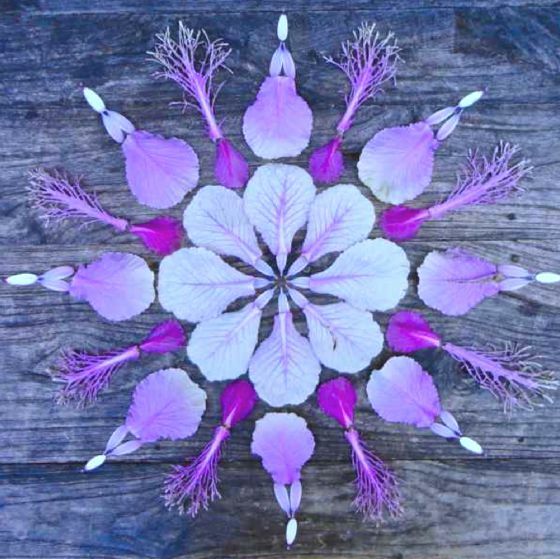 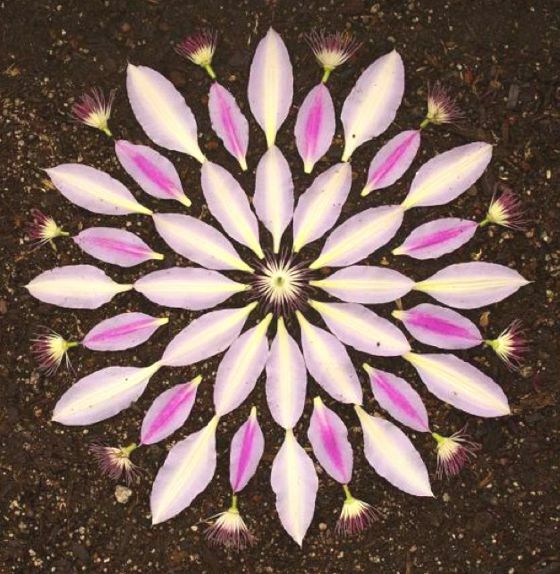 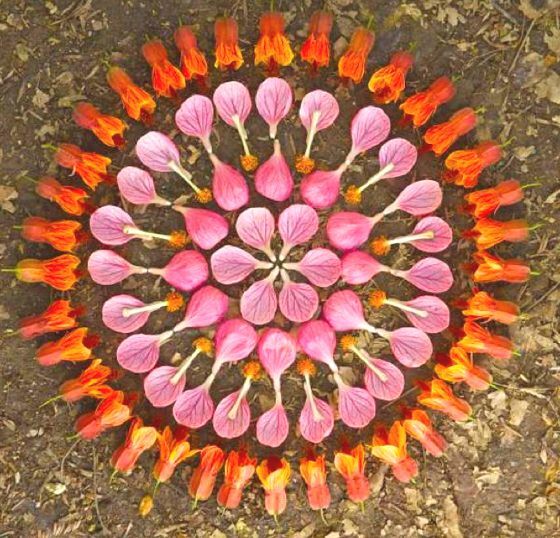 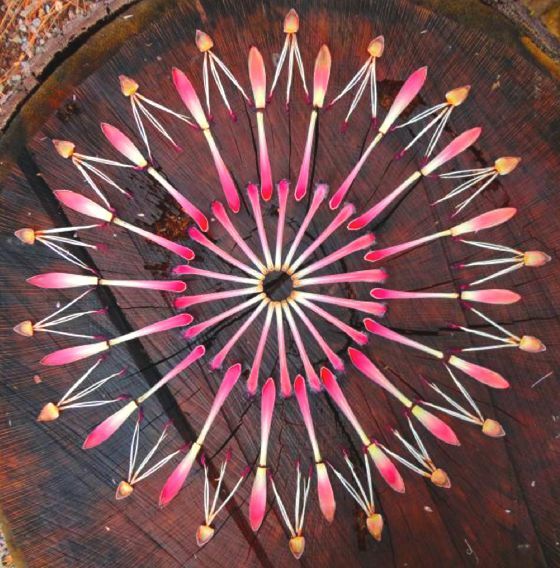 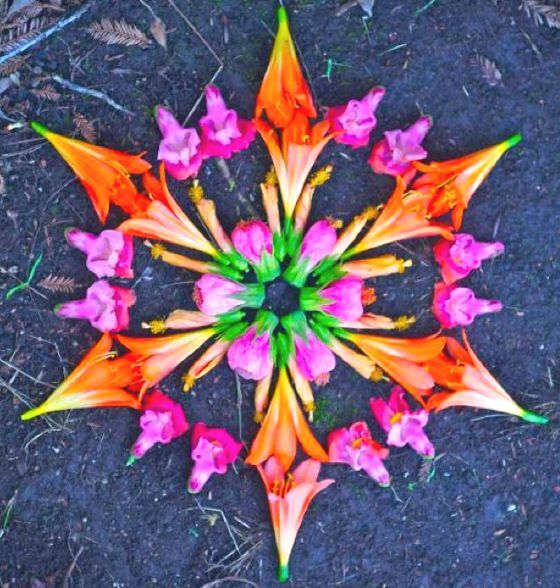 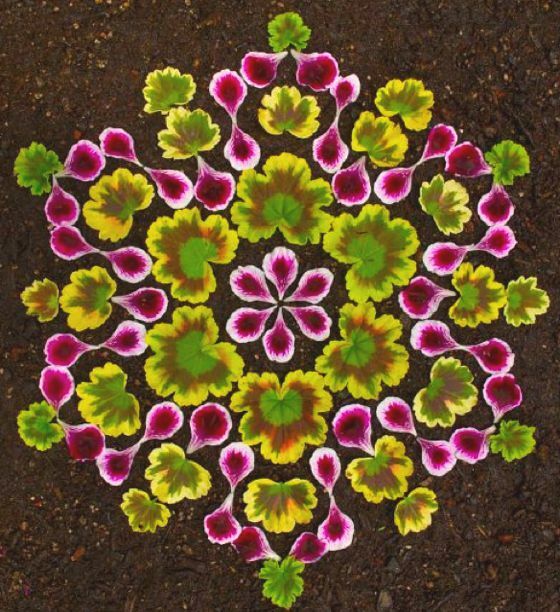 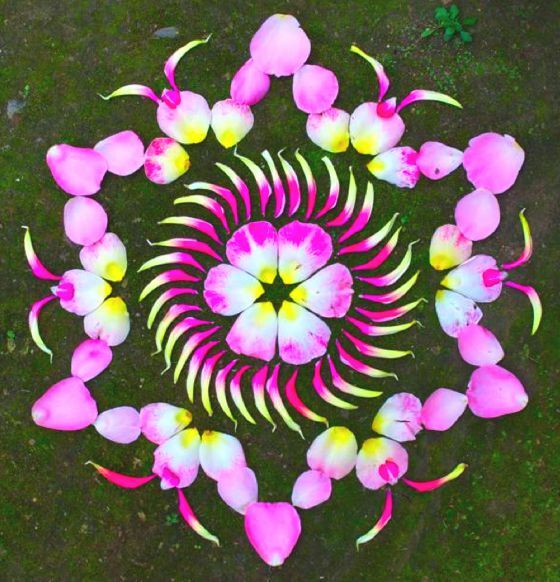 Kathy Klein is an artist who loves with absolute devotion flowers and vegetal world: her works, incredible floral mandala, reveal all her love and grace of her gestures, in composing these wonders. 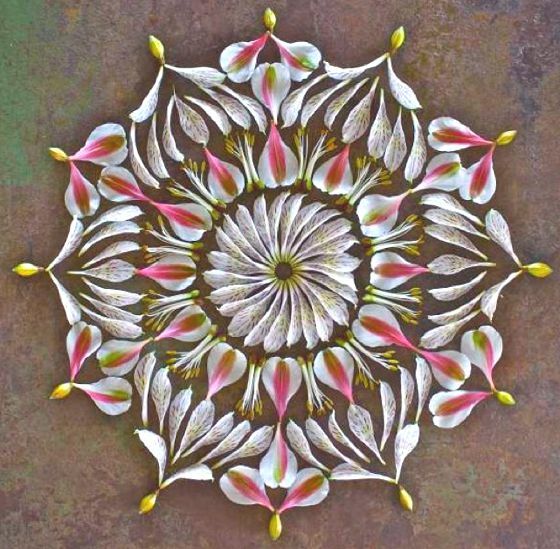 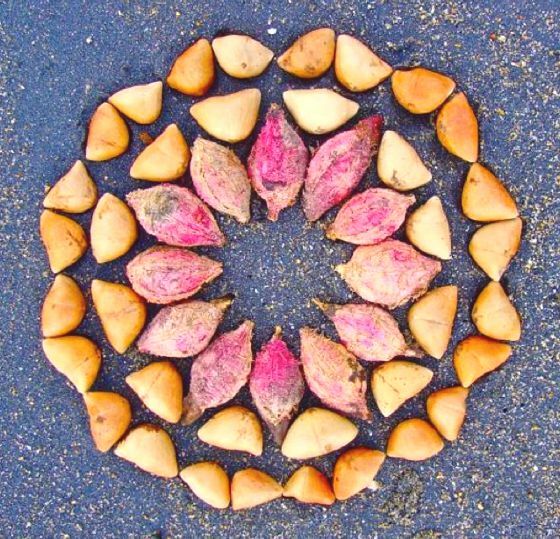 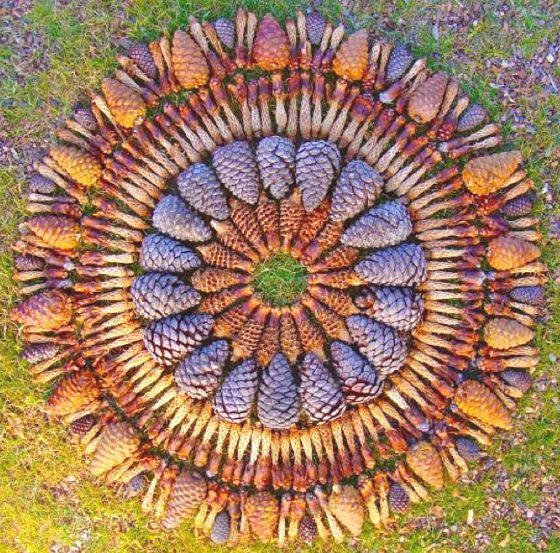 Beautiful circular patterns, very detailed, with refined combinations of shapes and colors. 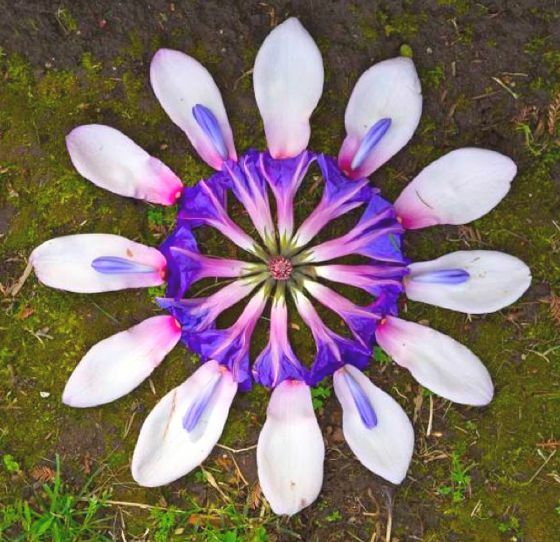 To make a selection of images for this post, i really struggled: all deserved. 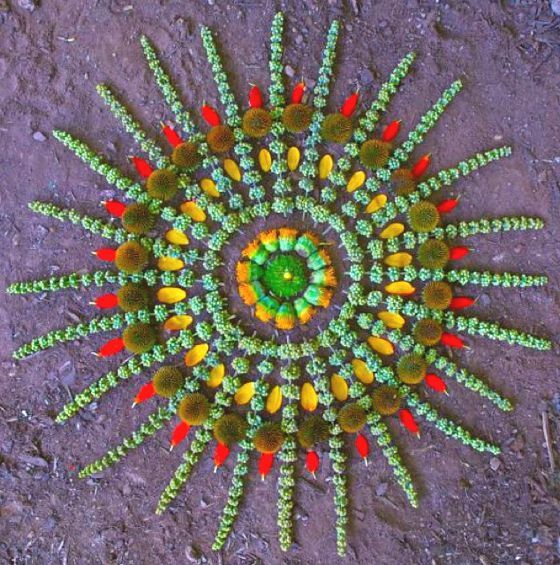 I recommend you see the full gallery on Kathy's website: a joy for eyes and for soul.